A guard at the Ministry for TSI (Nosher Powell) is summoned away from his post by a party toy and knocked out. Another guard is dispatched then two more chase the intruder, dressed in a clown mask and overcoat; when they drag him out of a building, they find themselves holding a dummy. Steed and Tara meanwhile await the intruder, Jimmy Merlin, in the Rostarn Trading Company office. Steed explains Merlin would sell his mother's soul if the price were right. 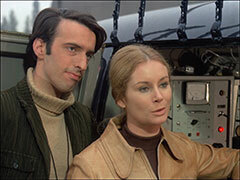 Merlin (Peter Barkworth) arrives, expecting to sell the nerve gas capsule he stole from the Ministry lab but is surprise by the duo. Tara searches him but fails to find the capsule, which he has palmed and throws down to the floor. Tara and Steed collapse as Merlin, hat to his face, tries to leave, but Steed has locked the door and he too succumbs. Steed awakes to find the town eerily quiet, dogs barking in the streets and the 'phone dead. He cuffs Merlin to a chair and tries the callbox outside, but that's dead too - and he notices an abandoned milk float. He returns and rouses Merlin, leaving Tara to sleep off the gas. He intends to deliver Merlin to a gaol but finds his way blocked by a deserted truck. They set out on foot, becoming increasingly disturbed by the empty streets appearing before them. Merlin tries to bribe Steed to let him go, to no avail. They find a bank, door open with money blowing out the door and completely abandoned and Merlin worries the world has ended. 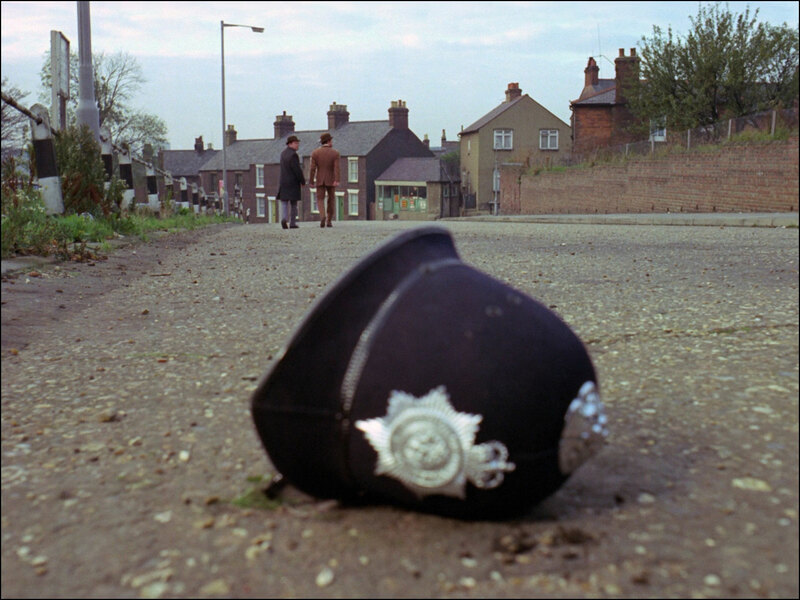 Steed sets off the alarm, hoping to bring the police, but there's no response. Merlin decides the gas was more powerful than expected and, thinking Steed has no support, tries to escape. A whistle blows in the street and they emerge to find four soldiers chasing a man through the town. Cartney (Jonathan Scott) is finally trapped by the soldiers and Sergeant Hearn (Brian Blessed) orders his immediate execution. 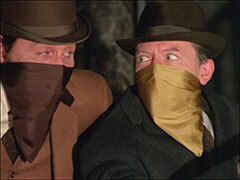 Merlin jumps for cover when he hears the fusillade but Steed continues to lead him down the street. 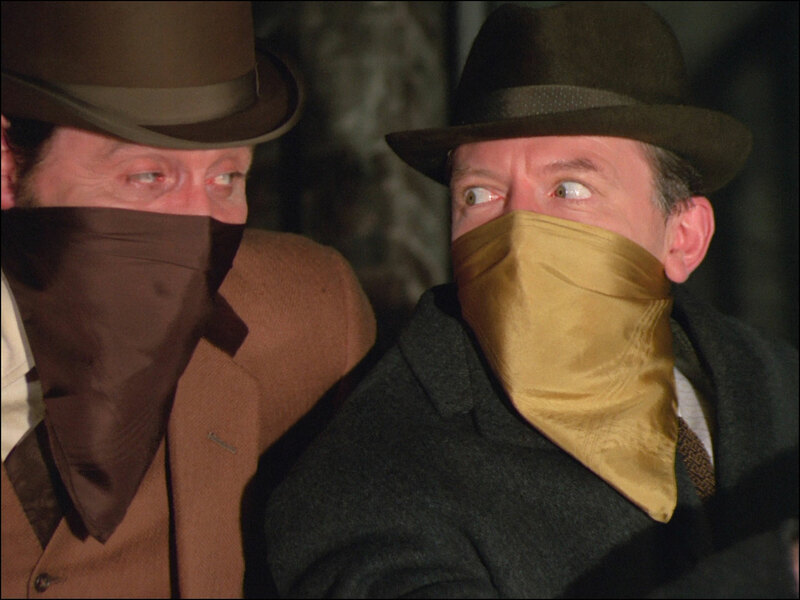 A black van appears, a directional antenna whirring on the roof while Steed and Merlin discover Cartney's body, marked as a looter. 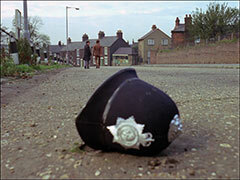 Hearn reports to HQ and informs Major Parsons (Donald Douglas) he had only one problem - a looter who he had executed. 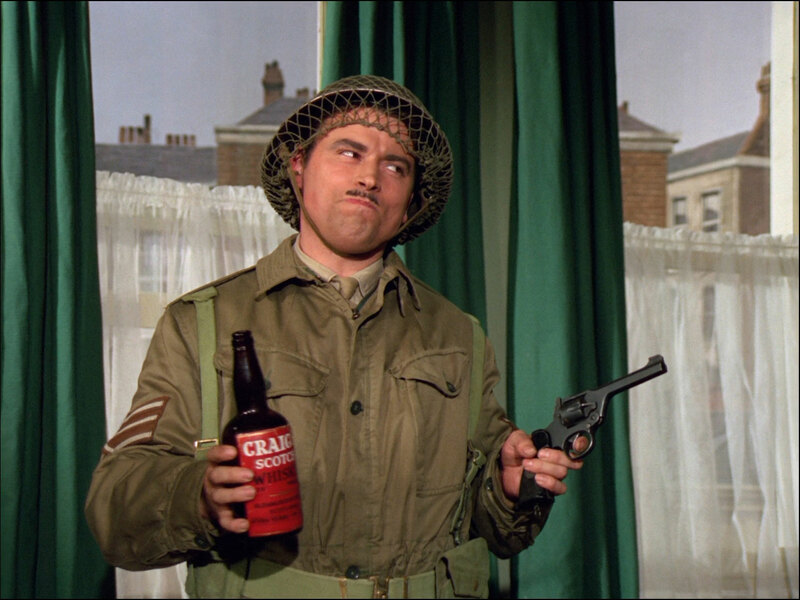 The Commanding Officer, Brigadier Hansing (Joss Ackland), overhears and demands Hearn return and discover the man's identity. Steed takes Carney's wallet and ponders that the name rings a bell. They hear the van pass and pursue it but are overtaken by the soldiers and apprehended in the bank. Hearn finds Steed carrying Cartney's wallet and sentences them both to death. 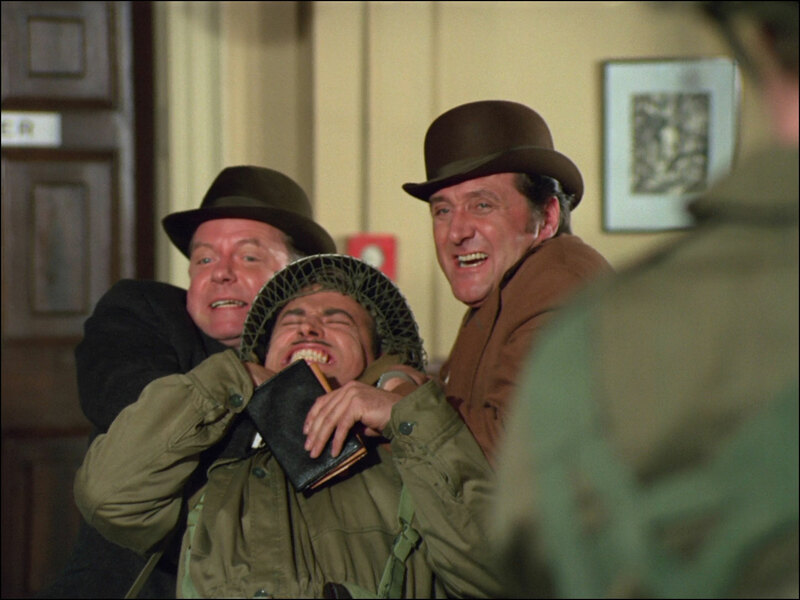 Steed quickly overpowers him and forces his troop to disarm then they escape in Hearn's landrover. Hearn reports to the CO and he orders Parson to call out a full platoon to find and kill the intruders. Steed parks in a side street and horrifies Merlin by suggesting they return on foot. They evade their pursuers and encounter the van. 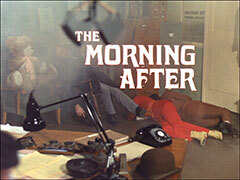 Steed wrenches open the side door and Jenny (Penelope Horner) falls out. She begs them not to destroy the film - it's more than a scoop, it's history - and then she sees the hand-cuffs and asks what's going on. Steed wishes someone would tell him as well. Jenny explains she's a television reporter and Yates (Philip Dunbar), her cameraman, emerges from the van, grinning at their not knowing anything. He replays Jenny's reports of the evacuation due to the discovery of an atomic bomb hidden in the basement of an old trade commission building. she interviews Hansing, who is to defuse the bomb. Jenny is shocked and pleased when she learns of the firing squad and Yates gets his camera ready. They're about to set off when the Major arrives in a Landrover. Steed calls out, giving his security clearance code as Jenny drives towards him but Merlin suddenly grabs the steering wheel and the van swerves, knocking Parsons down. Merlin says the Major is really an Eastern agent, Gregor Parninski. Steed concedes there may be enemy agents, he's been worried about the summary execution of Cartney, and agrees to visit Hansing but insists on returning to Tara first. Tara is still asleep and is discovered by Hearn and his men before they get there. 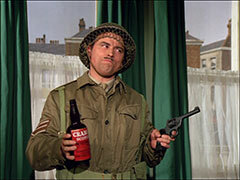 Steed spots some parked army lorries nearby and discovers the real British soldiers drugged and unconscious inside. Parninski meanwhile has recovered and returned to the commission building, where Hansing castigates him for endangering the operation. Hansing complains he was promised professionals when approached by the other side but has been handed amateurs - he wants the intruders found immediately. 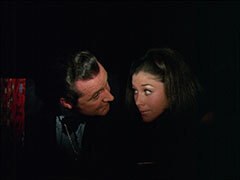 Hearn surprises Steed and Jenny when they return, but Yates and Merlin escape. The soldiers find Yates in the van while Merlin escape by hiding in his car. Steed suddenly remembers who Cartney was - a nuclear fission expert - and Hearn confirms his suspicion, they're not dismantling a bomb, they're building one. Hearn says they're mercenaries, the authorities now know how long and evacuation would take, and they'll demand £40,000,000 with 15 minutes warning once the area is repopulated. Hansing will get the lion's share of the loot, disenchanted with the Army for replacing him with a computer. 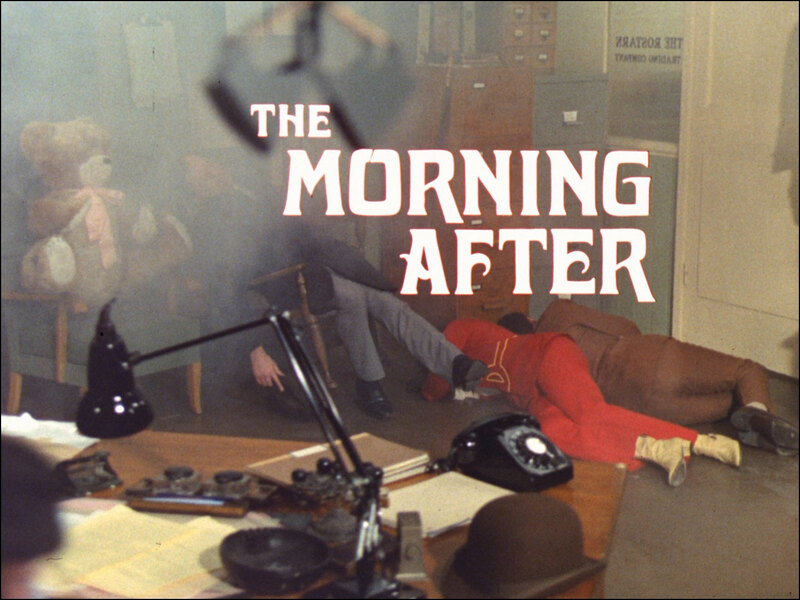 Tara suddenly wakes and attacks Hearn - Merlin appears at the door, throws down another gas capsule and Tara falls asleep again while Steed and Jenny escape. Steed cuffs Merlin again and taken to Hansing's HQ where he's freed again. They overpower some guards and Merlin knocks out Parsons and his troops with another gas capsule. Another capsule inside and Hansing and his scientists are taken care of as well, so Steed returns to the Trading Company where Jenny gives him a kiss and goes to submit her story. Merlin is freed and laughs as he leaves - Steed is now cuffed! Steed conjures the key, Merlin-style while Tara is finally rousing from her slumber again; she asks him if anything exciting has been happening and he slumps, exhausted onto the sofa. Back at his apartment, Steed switches off "Laugh In" and admits Tara - a present has arrived from Merlin "For Steed, to bring a bit of brightness into your life", an apparently empty box; they discover what it contains when a 'phone call informs Steed that Merlin has stolen some luminous dust and he dims the lights. "When you gotta glow, you gotta glow", quips Tara.